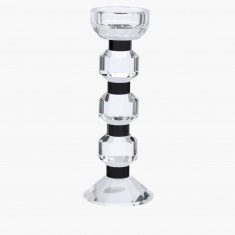 Give your room a decorative touch by opting for this lovely holder. Sporting a five-tier design, this candle holder looks appealing and will go well with any room settings. 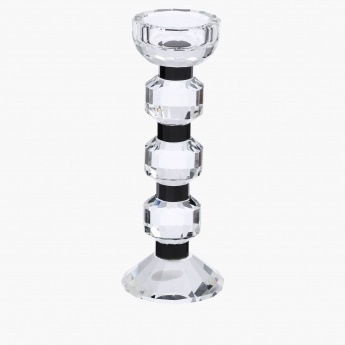 The transparent holder will hold any candle of your choice to fill your room with a soft glow.